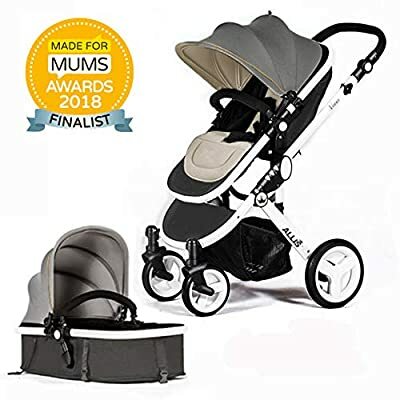 £429.00 (as of 25th April 2019, 11:31 am) & FREE Shipping. 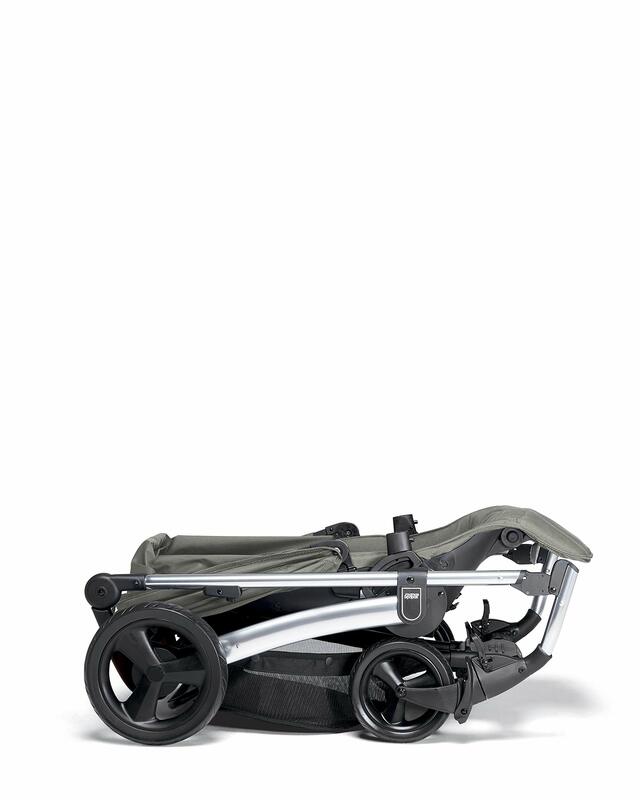 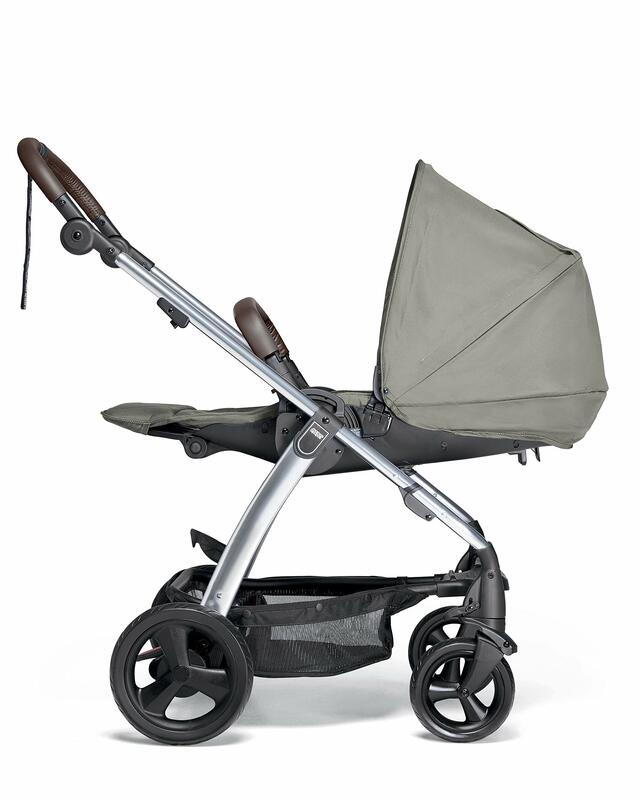 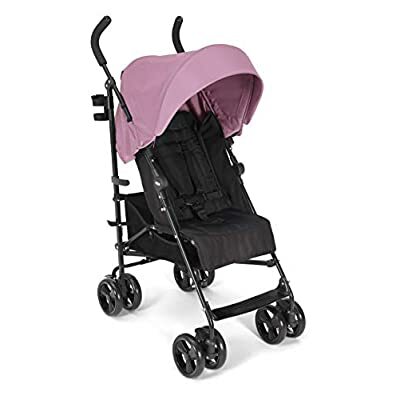 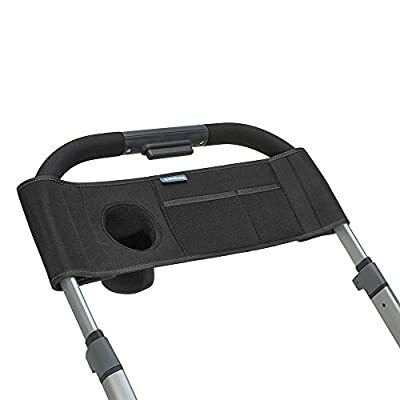 WHEELS – Front and rear suspension wheels ensures a smooth ride for baby’s travels. 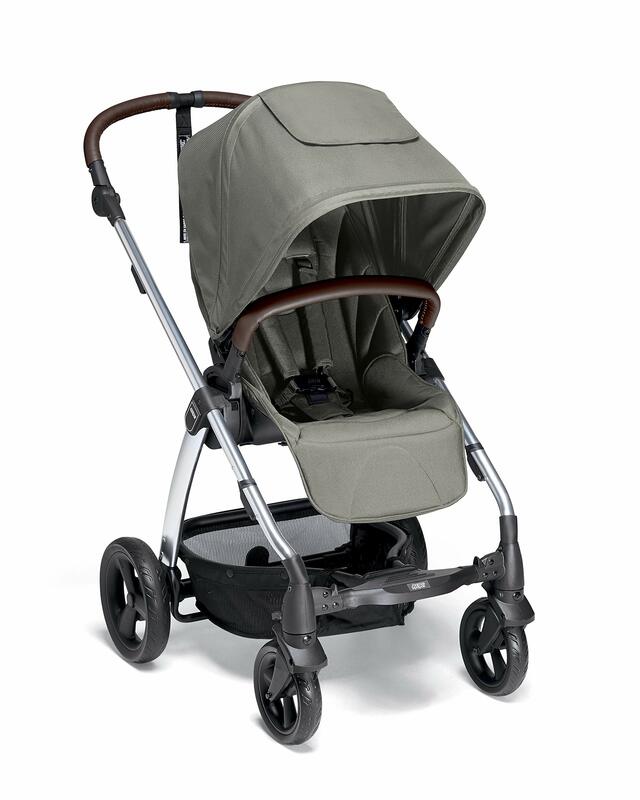 The wheels are also lockable for your peace of mind.